Springbank falls in the MD of Rockyview jurisdiction. 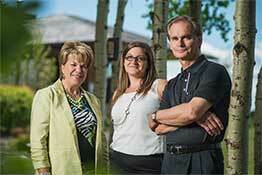 Upscale country lifestyle with an urban presence is what Springbank is all about. 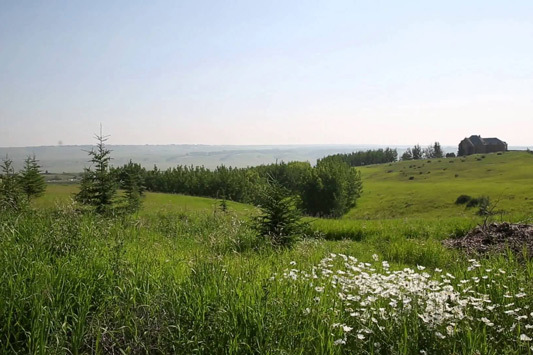 Just west of Calgary, Springbank offers many of the most prestigious acreages available close to Calgary. With executive, estate quality homes throughout the various areas of Springbank, values in this community range from $1,000,000 up to $5M plus. Many acreages have incredible mountain views, stunning landscaping and highly crafted homes built by many established and sought after builders. Springbank offers many amenities including its large active community centre, Springbank Community Church, Springbank Airport, Springbank Equestrian Park, Springbank Links Golf Course, Springbank Curling Club and more. SEARCH SPRINGBANK MLS® LISTINGS NOW!